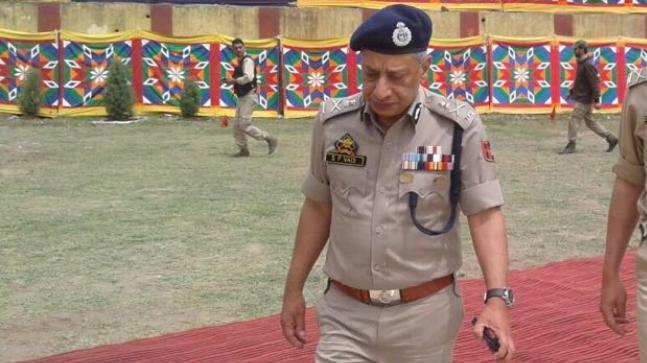 Amid the spike in militancy in Jammu and Kashmir, police chief SP Vaid has been removed from his post late on Thursday-- as a part of a reshuffle that came days after serious differences between the centre and the police chief. After the last week release of a terrorist's father in exchange for kidnapped family members of the state's policemen last week is also seen as a trigger for the reshuffle. 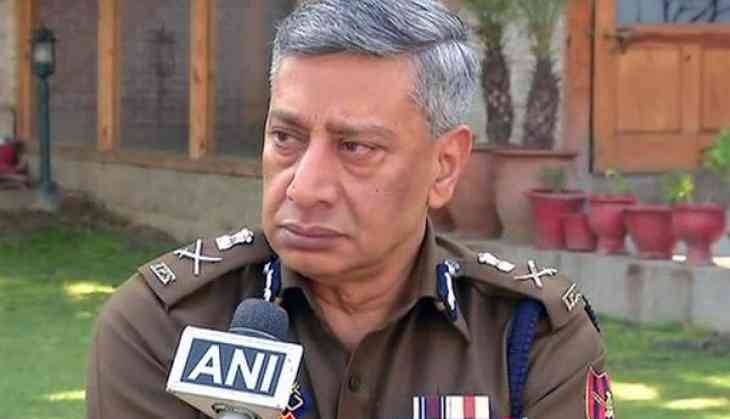 Dilbagh Singh is to take charge of the Jammu and Kashmir police chief, who is the Director General of Prisons. Singh is a 1987-batch officer. He is directed to look after the force until a regular appointment was made. Mr Vaid has been shunted as the Transport Commissioner and Director General of Prison. "The biggest challenge is to maintain peace in the state. There are several challenges, like the upcoming urban body election and panchayat polls, that we need to be prepared for. Our aim is to take everyone along," Dilbagh Singh said.